Minitokyo »	Yotsubato! 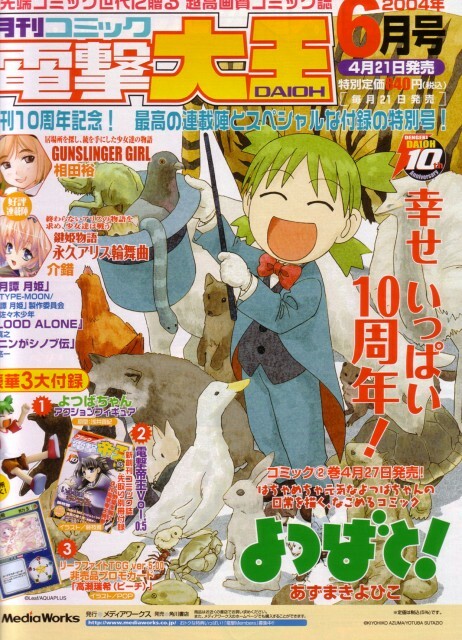 Scans » Yotsubato! : Yotsubato! Yotsuba is too dear really! I can also buy her comics altogether and expectation can strike animation. Yotsuba's not a brat, she's just dumb and naive. Anyway, good scan. so nice and so cute!